Sold/Ended: END OF SUMMER PIN SALE! 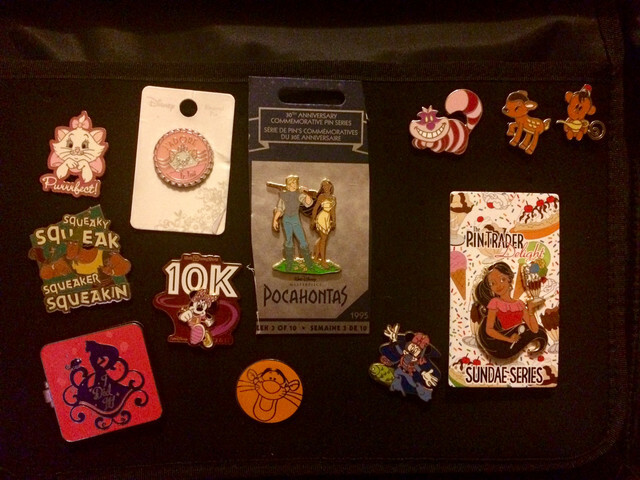 Discussion in 'Completed Pin Sales' started by broadwaybookworm, Aug 20, 2018. Hello all!!! The time has come for me to return to school, and unfortunately, I have continued my trend of damaging my main laptop at inopportune times. Fortunately, my family is covering the repairs, but I would like to repay them and also have some extra cash for what I'll need to return to school. Therefore..... it's sale time!!!! 1. Shipping is $4.00 for up to 5 pins, with .50 for each additional pin. This is based on the US, international will have to pay the difference in shipping. 2. Feel free to make (reasonable) offers! I’ll take the January and September birth stone pins if there still available? Hi there! I know it’s been a while since this first posted. 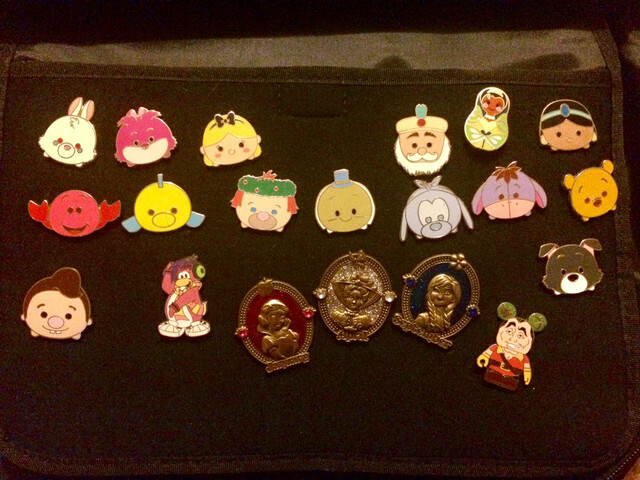 Are some of the tsum tsum pins still available? Or the Norway anniversary pin? I’m starting to look at Christmas presents for the kids ( and me too lol). 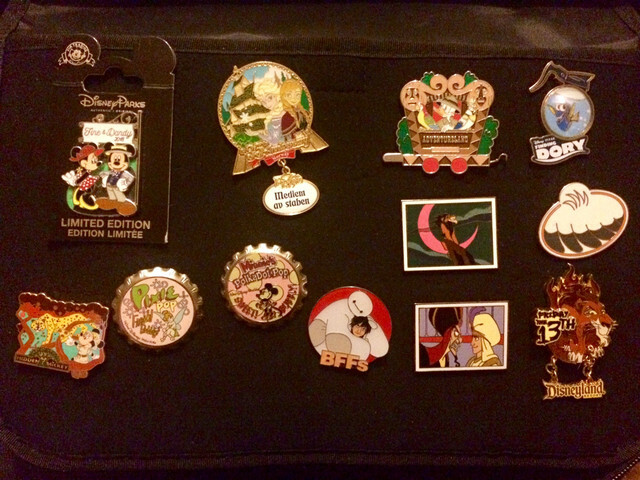 Yes, all of the tsums and the Norway pin are still available.